How do the lollipops work? Swirl in your mouth at onset of craving and periodically during the craving. Place back into container once the craving subsides. Cravings should decrease over time. You will gradually decrease your usage over time. 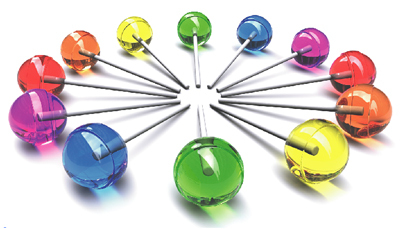 Why do Smoking Cessation Lollipops Work?